Wednesday September 30th Mad for Munich Oktoberfest Tap Takeover featuring a full board of German Beers & Styles. 5:30 pm – 7:30 pm “Chef David Saccomanno and BrewMaster Jeff Liles Present The OKTOBERFEST Celebration Dinner … PROST! Advance reservations only. Please call 387-5674 / 537-3291 for more info. A munich malt bomb, slightly higher then normal ABV and a noble hop finish. 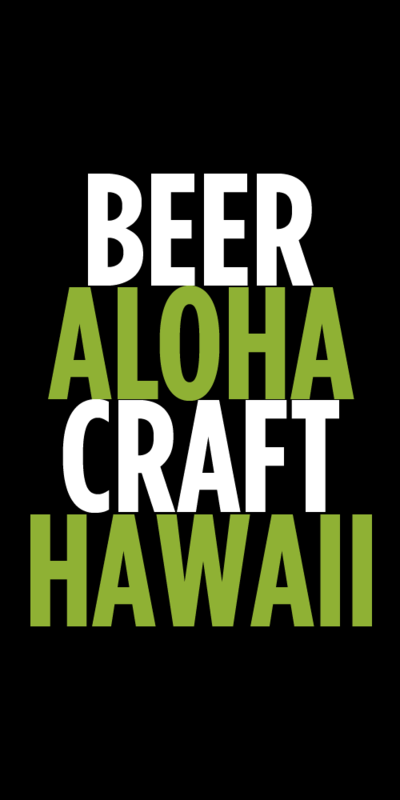 September 18th, 19th and 20th Waikiki Brewing Tap Takeover with 11 Beers on Tap! Please make reservations by 5 pm, September 18. MONK’S BRUNCH 4.5% abv 25 IBU A session-able Belgian-Style Pale Ale. 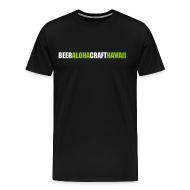 This beer takes noble European hops, 2-Row malt, Munich & Vienna malts and adds our Belgian-Style yeast which imparts another layer of flavors like plum, apricot, and spice – robust yet quench-worthy.